Hey world travelers!! 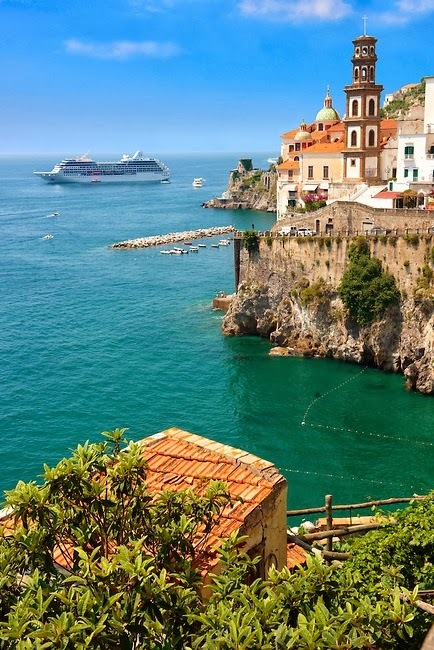 Today continue Explore Italy: popular places you must visit. Before Top Dreamer showed some of the amazing places in Italy you have visit in a lifetime and now is continuing exploration of Italy. Below follow four others places in Italy worth to visit. They are cultural and modern reach of Italy in the same time. You will see also top tourist destination in Italy with all their beauties. So, look at the gallery and let’s explore Italy.